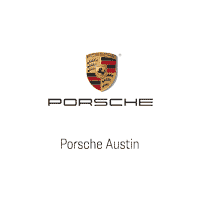 Aldo has been in the automotive industry since 2001 and recently joined the Porsche Austin team. He was born in Cancun, Mexico and went to school in Mexico City. In his spare time, he enjoys spending time in the outdoors. 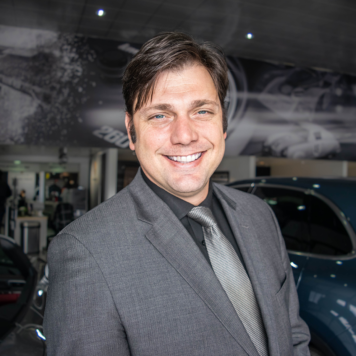 He has a passion for helping people in their automotive needs and is excited to work with the Porsche brand. Arielle grew up in Atlanta but has lived in Austin with her wife, Aimee and two sons for the past 11 years. She has an Executive Operations, Multi Unit District Management and Team Management background, with an emphasis in hospitality. When she isn’t helping our Porsche clients, you can find her singing, enjoying water sports on the lake or watching ALL NFL and NBA/WNBA games. Although she lives a very healthy and active lifestyle including a constant Paleo diet, her favorite thing to do is to eat – especially her highly anticipated “cheat meal” every week! Steve has lived in Austin since 1976 and has worked at German luxury automotive dealerships for over 22 years. 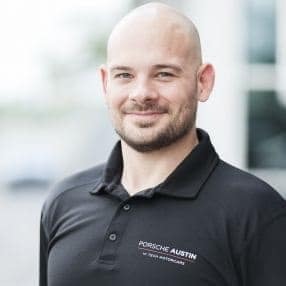 He enjoys working for Porsche Austin where the customers are passionate about what they drive and the employees are proud of the brand they work for. 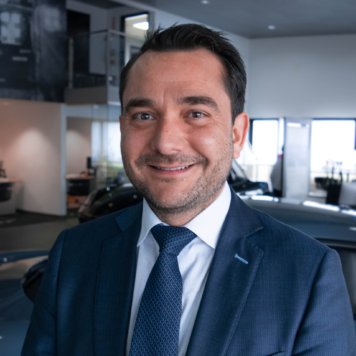 Alex has spent 13 years in the luxury car business with experience at VW, BMW/MINI and Porsche. When not working, he enjoys spending time with this 3 kids and wife. Mike has been in the car business for 18+ years. 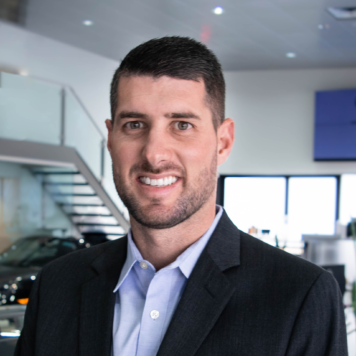 He has had a passion for luxury German automobiles the 11 years when he moved to Austin from San Diego. He enjoys photography and spending time with his dog Mike Jr in his free time. Steve moved to Austin in 1985. 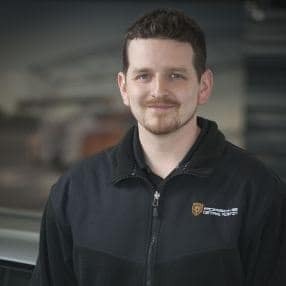 Since his arrival, he has been both a Porsche Master Technician and Service Manager. Steve is an avid fan of Motorsports and Racing. He also enjoys all types of two-wheeled activities including cycling and riding motorcycles. Steve and his wife Vicki are residents of Central Austin along with their two dogs Bosley and Percieval. Mike was born and lived in Boston Ma for 52 years then moved to Austin Texas in 2014. His professional background has been in the Automotive industry for over 34 years. 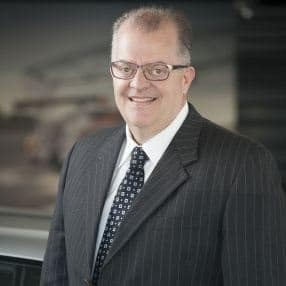 He started his journey as a car porter in the early 80’s and moved his way up the position of General Sales Manager/GM for Porsche, Audi and Ferrari and much more. 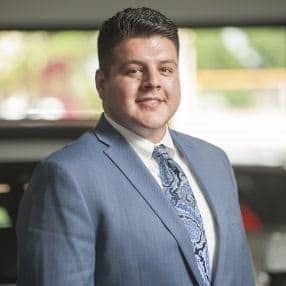 He has extensive experience in every department within the dealership, and with that opportunity, it has educated how on how a real professional and successful dealership should run. 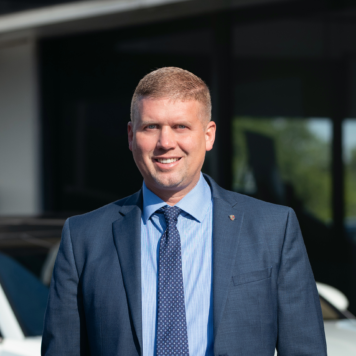 With that experience, Mike tries to give our guests the first-class welcome and great hospitality that they all deserve when visiting our dealership. 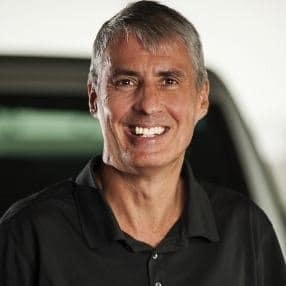 His has passions for cars, guest services, motorcycling, beaches, and most of all….enjoying the second half of his life here in Austin Texas. Brendan is a Porsche Brand Ambassador and has been in the luxury automotive business for over 20 years. Brendan has been an avid fan of the Porsche brand since he was a child. Brendan has been a single parent now for 17 years. His son Brendan Paul is aspiring to become a Pro motocross racer, living and training full time now in California. 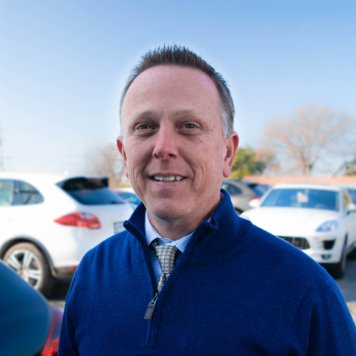 Brendan brings a high level of expertise and knowledge to his clients and the Porsche buying experience. Tony Montaleone is a marketing leader with over 25 years of experience in brand management, content marketing and customer insights in the hotel casino industry. 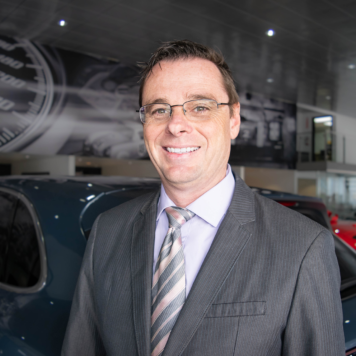 Tony has been at Porsche since 2012 and has achieved Porsche Brand Ambassador status. In his spare time, you can find him on the golf course crushing it. 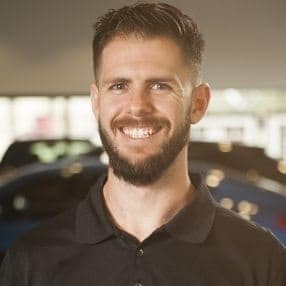 With an ever burning passion for everything automotive, Nick offers a work ethic and customer service experience that rivals many others in the industry. Nick graduated with a degree in Business Management from University of Wisconsin-Eau Claire. He joined Coca-Cola as a Market Development Manager however, he grew tired of the frigid cold in WI. In 2013 he moved to Austin, TX and followed in his father’s footsteps and began his career in the automotive industry. Joining Porsche has only solidified his decision of following his passion for everything automotive and it doesn’t get better than Porsche! Nick is also fluent in Spanish. Shaun was born and raised here in Austin, TX. He started working in the auto industry 3 years ago after serving in the Marines. He’s an avid car fanatic and loves anything fast. His favorite Porsche model is the 911 4s. When he’s not helping clients find their dream car, he’s spending time with his son and dog watching NCAA and NFL games. 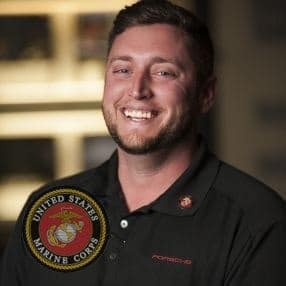 Shaun is also our USAA representative. Patrick has been working in the automotive industry at the dealership level for over 21 years. In that time, he has held almost every position inside a store. Working for Porsche has been a great experience for him because every kids dream is to grow up and be around sports cars every day, and the Porsche brand is second to none. If he’s not in the dealership you can find him at any live music event or festival. He loves live music so much he started a music festival of his own here in Austin, Tx. We are pleased to have another professional car specialist as a part of our team. Ryan comes from Ferrari and Lamborghini with a long history of rare exotic car sales. His stories are as entertaining as are his test drives. One of Ryan’s expertise’s is helping clients find rare exotics to add to their collection or place a first time Porsche driver in the right model to meet their needs. Lachlan has been in the automotive industry since graduating from Texas A&M in 2009. He worked at a Porsche dealership through high school and has had a passion for the brand ever since. In his free time, Lachlan enjoys spending time with his beautiful wife and two children. 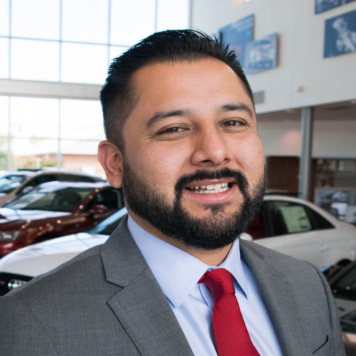 He is excited to be part of the enthusiastic, client focused team at Porsche Austin. 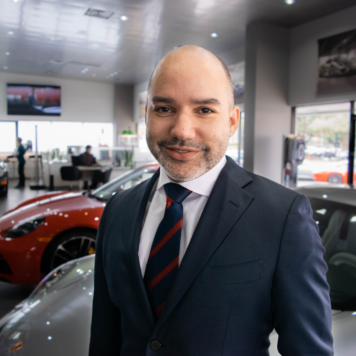 Lachlan is ready to provide you with a car buying experience one would expect from the Porsche brand. Robert has bee in the automotive industry since 2000 and has enjoyed every minute of it. He grew up in Florida and relocated to Austin a few years ago from Houston. 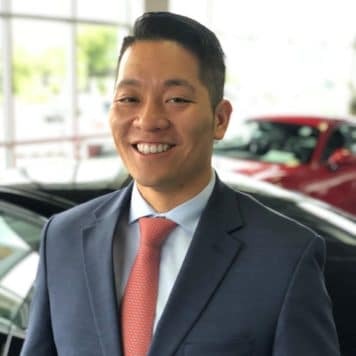 He loves working with Porsche because they have taken his passion for cars and revived it, he also has a lot of fun assisting first-time owners find their first Porsche. 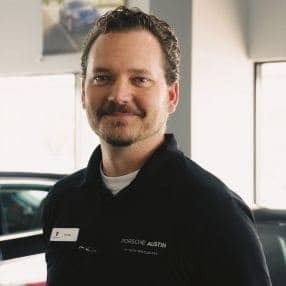 Outside of the dealership Robert enjoys golfing and mountain biking around Austin. Wendy moved to Austin in August of 2018. She grew up on the west coast living in both Seattle and San Diego. She enjoys spending time outdoors, hiking, or camping and has two dogs which love to join me her on any of her adventures! Cars, photography, and fitness have always been some of her biggest hobbies and passions. Brandon moved to Austin from Houston in 2017. He has been with the Porsche brand since 2014. For the majority of his life, he has been an automotive and motorcycle enthusiast. When he is working, he enjoys surfing and hiking with his dog Tango. 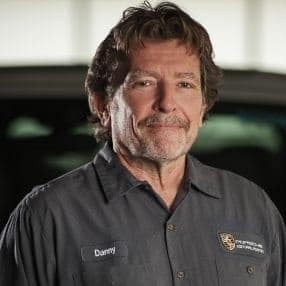 The first Porsche dealership Danny worked for was Norman Scott Porsche, Audi, Mercedes in Houston in 1973. 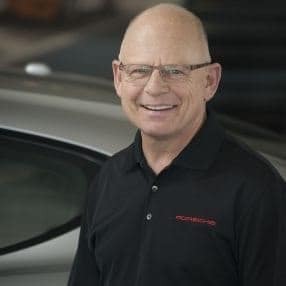 He then moved to Austin in 1974 to help open the service department for Bob Miller Porsche Audi. 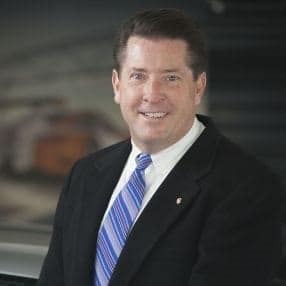 Since then, he has worked for many different dealerships throughout Texas but moved back to Austin in 1998. The reason his loyalty has remained with the Porsche brand over the years is their foremost goal has always been “integrity of product”. 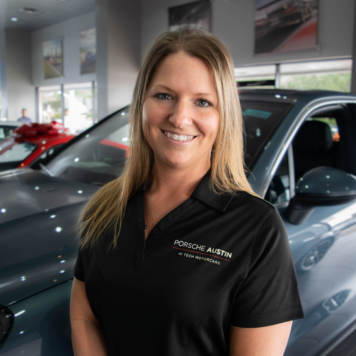 Rachel is from Lubbock, TX, and has been with Porsche for sixteen years. Having one of the more challenging positions in the dealer world, Rachel executes her job role effortlessly. 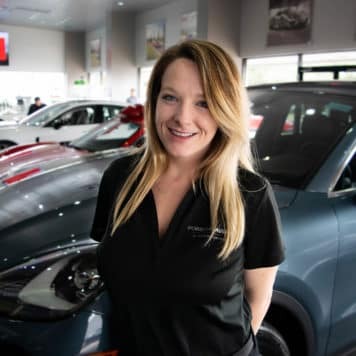 Her energy and smile make Porsche Austin an amazing place to be on any given day. Her Family means everything to her, and she spends the majority of her free time with her children and their families. Bailey was born and raised in Dallas, TX, and has been living in Austin since 2016. 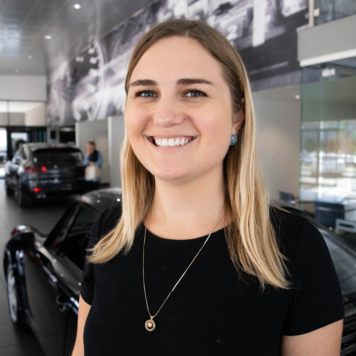 She has been with Porsche Austin since June of 2016 and has developed a new-found appreciation for the Porsche brand: “I have loved learning about Porsche and really enjoy working with the Porsche Austin team.” Currently, Bailey is pursuing a degree in nursing and hopes to always work in a profession where she can help others. In her free time, Bailey enjoys hiking the Greenbelt, meditating, interacting with animals and eating pizza with friends. Amy moved to Austin from her hometown of Charlotte, North Carolina in 2016. 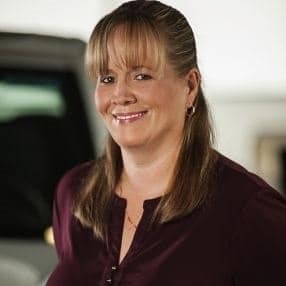 She has been a member of the Porsche family since 2017. When not at work, Amy enjoys going to the gym, spending time with her fiancé and their German Shepherd, and watching Criminal Minds. 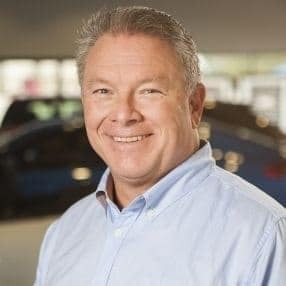 John has been with Porsche for ten years and has been working in the automotive industry for over thirty years. He is from Big Spring, TX, and enjoys spending time at Barton Springs. 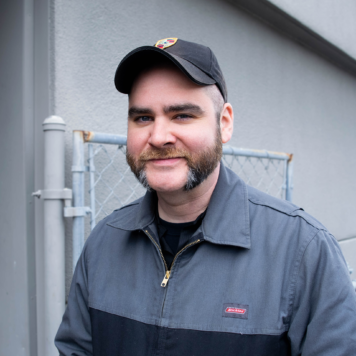 Michael, nicknamed “Bull”, has been employed in parts and service departments for 15 years, having recently made a return to the automotive industry after working for over a decade in powersports. Raised in Louisiana, Michael moved to Dallas, Texas during high school. Like many other Austin residents, he came to the area to attend the University of Texas and stayed, having called Austin home for 13 years now. When not enjoying the local music scene, Michael can usually be found working on his 1964 Chevrolet C-10, Lucille, or travelling the back roads of Texas. Coty moved to Austin in 2014 from West Texas, where he was born and raised. From working as a technician to building engines for race cars, he has a love for anything that moves and moves fast. He has spent his entire career in the automotive industry, and when he isn’t working, can be found exploring Austin with his wife and two dogs. Frank is a native Texan, born and raised in Austin. After attending Texas A&M University, he moved to Atlanta, GA in 2004 and spent the last several years in the Parts Department and Fixed Operations Management. A firm believer in “where there is a will, there is a way”, he is a problem solver with a heart for customer service. In the summer of 2017, he moved back home to Austin with his wife and their four children. When he is not working to make your Porsche ownership experience better, he is probably tinkering with something, having a beer with friends, being mischievous with his kids or trying to show his wife that no woman on the planet is more loved. Courtney grew up in southern Maryland and started her marketing career in West Virginia. 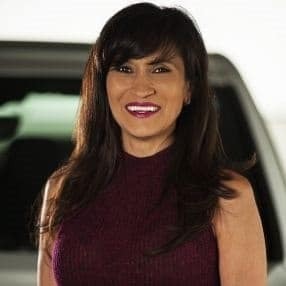 When she moved to Austin in June 2016 she worked with CBS Austin/Telemundo Austin in their national sales department. 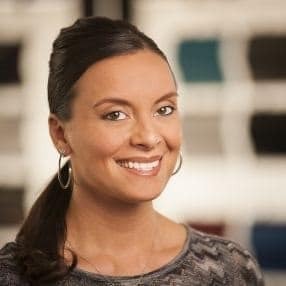 After that she worked for a recruiting agency that focused on marketing and creative roles before she landed at Porsche Austin. 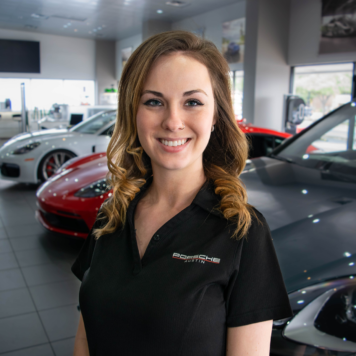 She loves working with Porsche because they have such a large brand presence in the automotive world. In her free time Courtney likes to rock climb, hike, and try to find the best nachos in Austin.